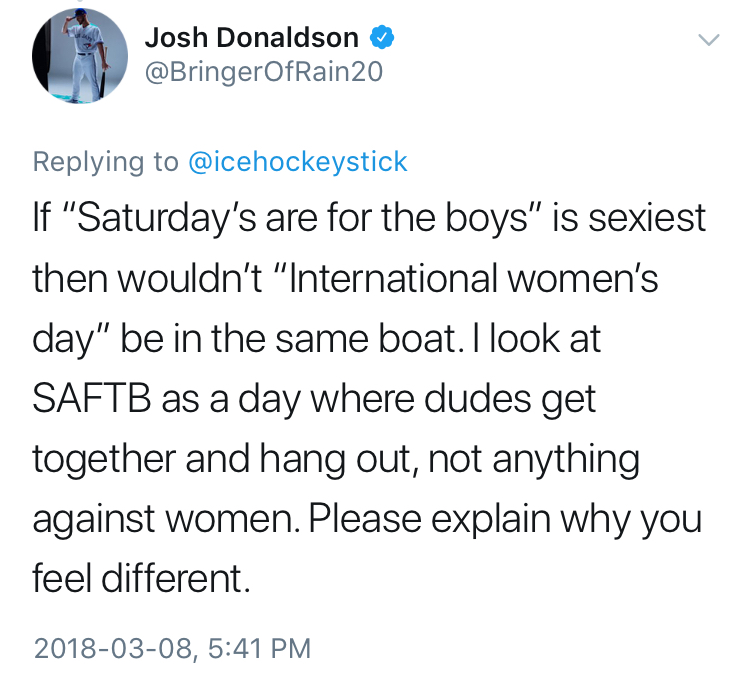 When you’re alone, and life is making you lonely, you can always complain about downtown. 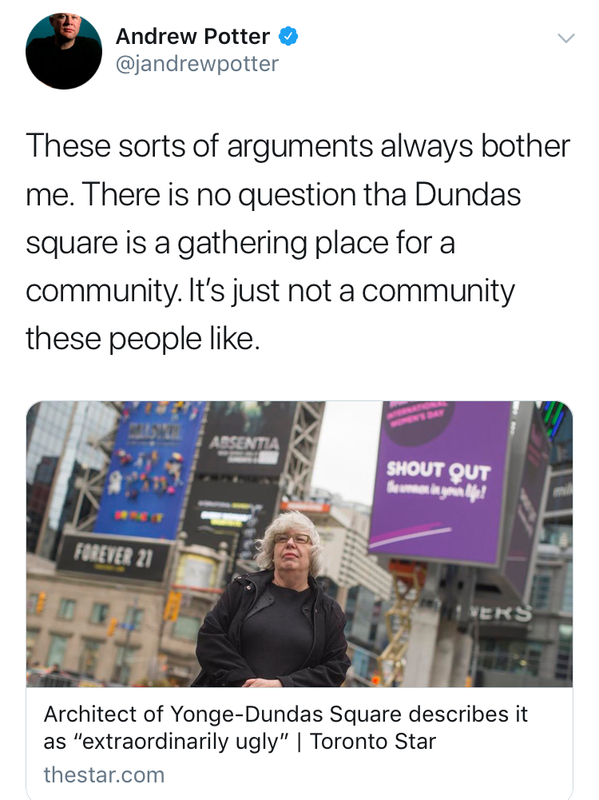 People started complaining about the transformation of Yonge and Dundas as soon as it was clear that the exterior of 10 Dundas East was being designed for billboards—but the neighbouring public square was considered a relative sanctuary. Now, co-architect Kim Storey is lashing out about the “extraordinarily ugly” addition of digital screens. 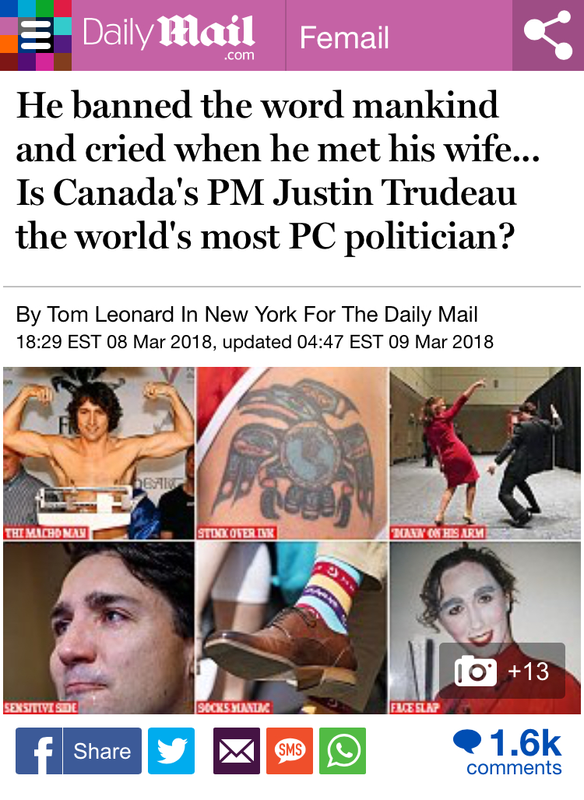 Even so, plenty of people still want to hang there. McDonald’s to reopen after making a real meal deal. The city bought 192A Bloor in 1960 to build the Bloor subway—then leased it to McD’s on a fixed 99-year lease at $1,250 a month. When this sum started to seem scandalous, the fast-food giant offered to pay $3.38 million for the property, then flipped the space to luxury condo developer Bazis International for the 32-storey Exhibit, intending to return to the base of the completed building. Now the spot is infamous for more than being the place where Ashlee Simpson was wasted. Defenders of Stouffville's disgraced mayor are still speaking to him. Justin Altmann hosted his annual chamber of commerce mayor's dinner just one night after his own town council voted that he was too unethical to perform any official duties. But he continues to have supporters who want him to be heard despite being banned from talking to staff. 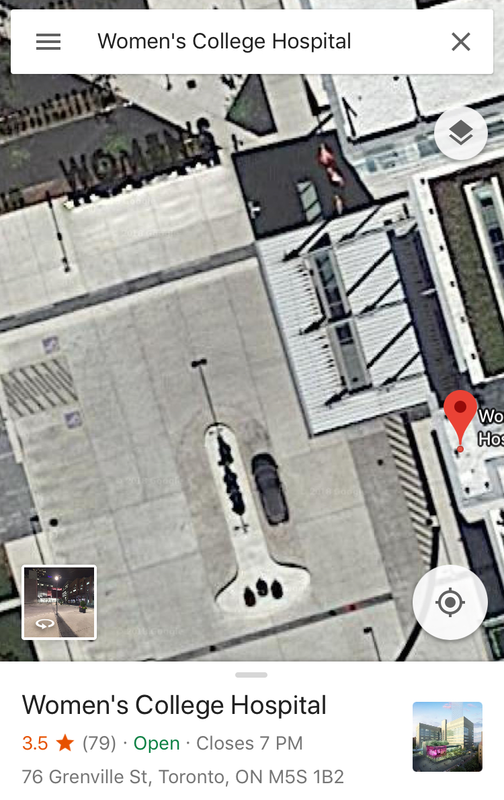 “Some patients and staff noticed the peculiar configuration, but they are afraid of being exposed as ridiculous by raising that flag.” An anonymous doctor at Women’s College Hospital tells the Toronto Sun that it has not gone unnoticed that the Google Maps satellite view of the building's parking lot shows a rather phallic island. The doctor even wonders if the penile-minded designers deliberately heeded the word that it’s pointing at. Never leave your kitchen knives behind in an Uber. Skippa restaurant chef Dylan Vickers forgot to grab his tools when exiting a ride to work on Harbord Street. A message from Uber told him they were at the company's Mississauga office—but when he arrived he found out they were deemed unsafe to keep around. After being told Uber doesn't “release weapons back to customers,” Vickers kicked up some commotion online, and will now be floated $3,000 to buy a new set of knives. Police issued a morning warning about a woman in her 60s forcing cars to drive around her at Queen and Bay—one year to the day since a dance alert in Don Mills.